I always end up using frozen spinach, because it keeps longer, duh. But I do love the fresh stuff. Interesting fact, the older fresh spinach is, the less nutritional value it has. True story. So you are almost better off with the frozen stuff. Plus, with the frozen variety you will never bite into any dirt pellets, not fun. But whether fresh or frozen, spinach works great in spaghetti sauce, omelets or quiche, in dips, salads or just sautéed in a little olive oil and garlic. 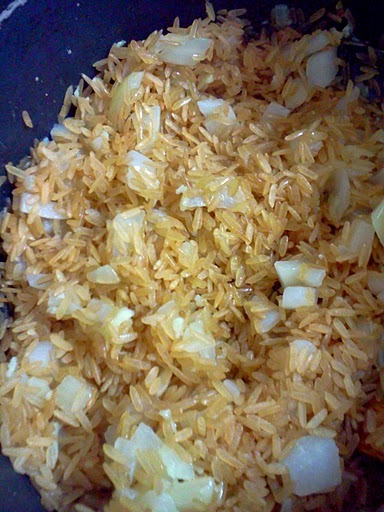 It really can blend in nicely to almost anything you are trying to add some nutritional value to. BUT, for our Healthy Snack Wednesday challenge this week, Lara and I decided we had to use spinach in a new-to-us snack recipe. This is not always as easy as it sounds. However, for some reason I have been craving arancini all week, and this proved to be the perfect Healthy Snack Wednesday challenge! 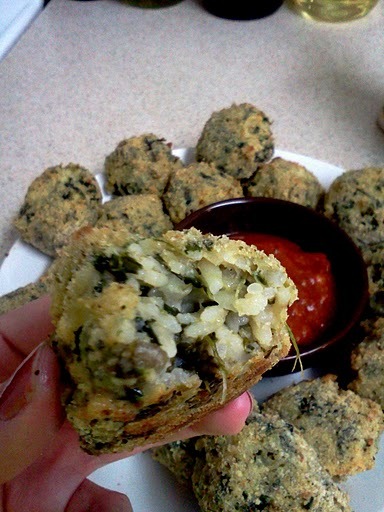 So I present to you….Baked Spinach Arancini Snacks! Today’s Healthy Snack Giveaway is brought to you by…. Today’s Giveaway is inspired by Veggie Patch’s Ultimate Sneak-Away Contest! Veggie Patch has been nice enough to donate a coupon for Two Free Veggie Patch product vouchers to the winner of the Eat.Live.Blog comment contest! All you have to do to enter is comment telling me what your favorite snack that includes veggies is! It’s that easy! For an additional entry please follow @eatveggiepatch and @renh77 on Twitter and leave a comment saying you did so. For one more additional entry, please tweet “I want to win @eatveggiepatch from Eat.Live.Blog! http://wp.me/pVsto-fY Thanks @renh77! ” Please leave me a comment to let me know you did this as well. Please make sure to comment by Tuesday, February 1, 2011 at Midnight. The winner will be announced on Wednesday, February 2, 2011 on the next Healthy Snack Wednesday post. Full Disclosure: Veggie Patch sponsored this giveaway by donating 2 free Veggie Patch vouchers to the winner. I did not receive anything free for posting this contest and have not tried Veggie Patch products. And for an additional chance to win, make sure to enter on Good Cook Doris’s blog as well! 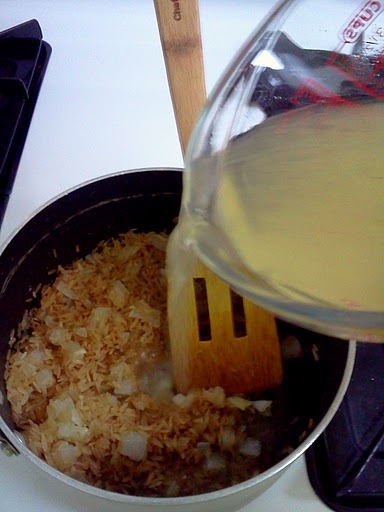 This entry was posted in Recipes and tagged appetizer, arancini, blog, boston, brown rice, diet, healthy snack, nutritional content, rice, side dish, snack, spinach, vegetarian by reneeh. Bookmark the permalink. I’m loving this weekly series! Hmm favorite snack that includes veggies is tough as I really struggle to eat veggies, I’ll say dipping peppers or baby carrots in white bean dip! Honestly, that is probably my favorite veggie snack! Have you tried the baby sweet peppers that come in packs with yellow, orange, red and green? They are soooo yummy! Thanks Courtney! I am definitely going to check these out!! Someone once told me that frozen spinach has a lot more nutritional value than fresh spinach and I haven’t looked back since. These arancini look fabulous! I’m really big into celery with Laughing Cow spreadable wedges! mmm spinach dip! i love dipping raw veggies into greek yogurt! I always love a mexican bean dip. You can dip just about anything in it. 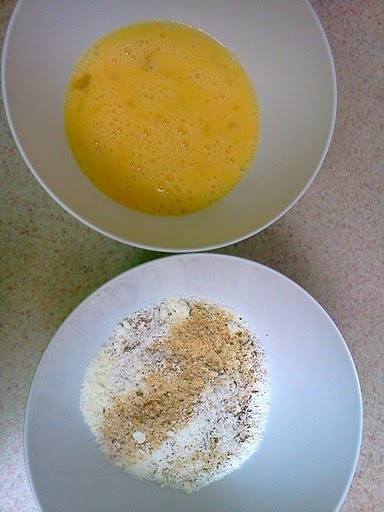 I love arancini, and I love the idea of baking it even more. I’m bookmarking this one! Simple…veggies (carrots, bell peppers, green beans) dipped in hummus! I’d love to try the veggie patch products! Ooh, arancini are so tasty. My fave veggie snack is just simple veggies and hummus. Haha, I just saw someone already wrote that! Ha! 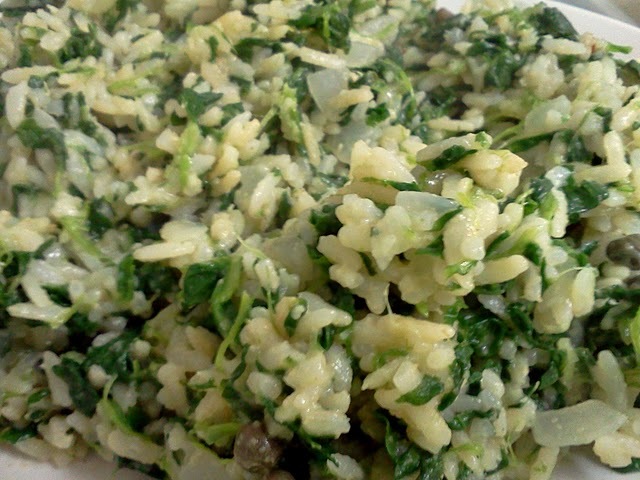 So funny 🙂 I love raw spinach, and I will use frozen spinach in various dishes, but I CANNOT eat cooked spinach. Makes me gag! These look like quite the tasty snack! Kudos to you for introducing spinach to the snack world! My favorite veggie snack is always broccoli and cheese….yu-um!! I like veggies dipped in hummus, but I also like hummus made with red peppers, jalepenos, or other vegetables blended in. Great idea Kayla! I am thinking breaded and baked veggies in general would be pretty yummy! My favorite veggie snack is carrots or red pepper dipped in spinach dip or hummus. I have an awesome recipe for guacamole that uses peas in place of some of the avacado!! It is really fantastic! Mmmm! Arancini are my favorites. I bet the spinach is a great addition! Looks great! I love carrots with peanut butter! Do you REALIZE how hard that is to answer for a vegetarian! I mean, I LOVE veggies! Tonight my favorite is leftover veggie lasagne, because it’s in the fridge, it’s easy, and it’s YUMMY! p.s. 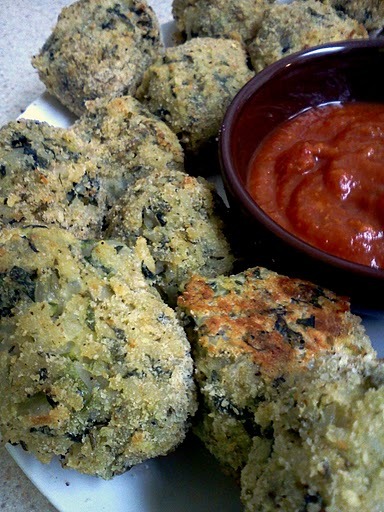 I’ve had the Veggie Patch Spinach Bites & they are Tres Delish! Love this recipe! I also love a bowl of edamame with kosher salt. So simple and so addicting! My fav vegg snack (I think this count) is inspired actually by a dish my school caf (Harvard) makes… quinoa salad served cold with dried cherries, edamame, cooked (translucent) chopped onions, and small chopped (cooked) red pepper… w/ a big of rice vinegar+ sugar…. soo yum!